Superstitions are funny things – sometimes a culture can hold a belief in something completely irrational and nobody will have any idea where it started. Let’s delve further into the uniquely Scottish tradition of the “witch’s ball” and try to ferret out where it comes from. 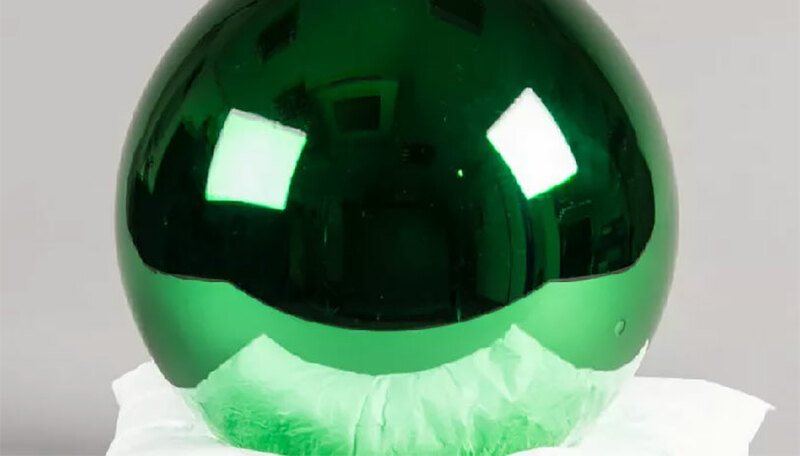 If you’re not familiar, witch’s balls are enormous green glass spheres that are often spotted in the windows of Scottish fishing villages. They’re believed to ward off bad spirits and other negativity. But where did this superstition come from? And who makes these huge glass spheres in the first place? Their position in shoreside towns provides us with one clue. They resemble inflated versions of the hollow glass buoys that used to line the sides of fishing nets centuries ago so that they would float and reflect light from lanterns, making them easier to spot in the water. Remember the ancient ways people used to determine if a woman was a witch – they’d dunk her in water, and if she floated she was in league with the devil. So it’s not surprising that these two Scottish traditions became melded into one – the floating glass balls laid out as a warning to any witches that this house was under protection. It’s pretty cool stuff.